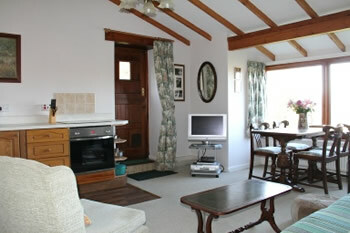 We would like to Folly cottage to the Exmoor Accommodation. 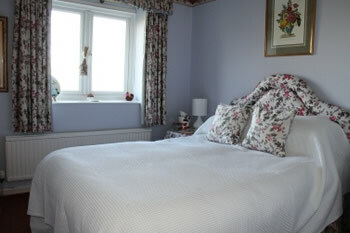 A beautifully decorated and furnished self catering holiday 4 star self catering cottage in central Exmoor. 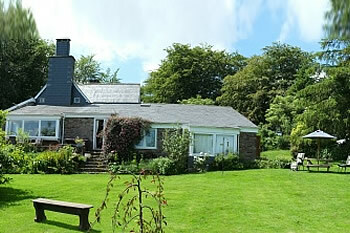 The cottage sleeps 4 and looks out onto Exmoor moorland allowing for Deer and wild pony spotting.